Feldesman Tucker Leifer Fidell LLP is pleased to announce that it has named Nicole M. Bacon as partner. “We are fortunate and excited to have Nicole promoted to partner at the firm. Her integrity, outstanding leadership and impeccable work ethic are an inspiration, and we are delighted that she is continuing to advance her career here at Feldesman Tucker Leifer Fidell,” said Edward Waters, Managing Partner. Nicole Bacon is a member of the Federal Grants and Health Law practice groups. Nicole has a diverse practice area not only focusing on litigation but also ensuring that her clients remain compliant with ever-changing federal grants laws, such as the Uniform Grant Guidance. In addition, Ms. Bacon is one of the lead attorneys working with Head Start programs, keeping them informed about pertinent legal issues through cost-effective education and training. She designs and leads seminars, meetings, and trainings across the country, both in-person and via webinar, and for groups large and small on a wide variety of grants-related topics. “Nicole came to the firm in 2008 after spending five years with Legal Services, where she gained first-hand experience serving low-income individuals and families and valuable insight into the work many of our safety-net clients perform daily. 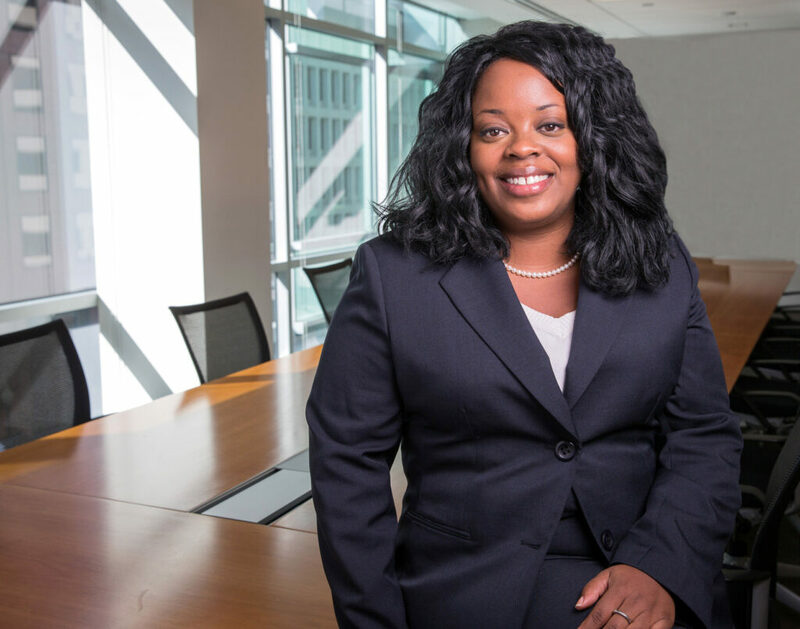 Her experience at Legal Services and at the firm have allowed her to provide focused and insightful legal advice to our clients as they traverse the many complexities of operating in a federally-funded environment,” said Edward Waters. Ms. Bacon holds a J.D. from American University, Washington College of Law, and a B.A. from the University of Virginia. Prior to joining FTLF, Nicole worked as a staff attorney with Legal Services of Northern Virginia and Rappahannock Legal Services, representing low-income clients, including Spanish-speaking clients, in family law, housing and consumer matters.